This Beach Cottage is located at the Rookery, which is completely furnished in modern style, decorated with care and love to be clean and fresh when you arrive. Snowbirds welcome. 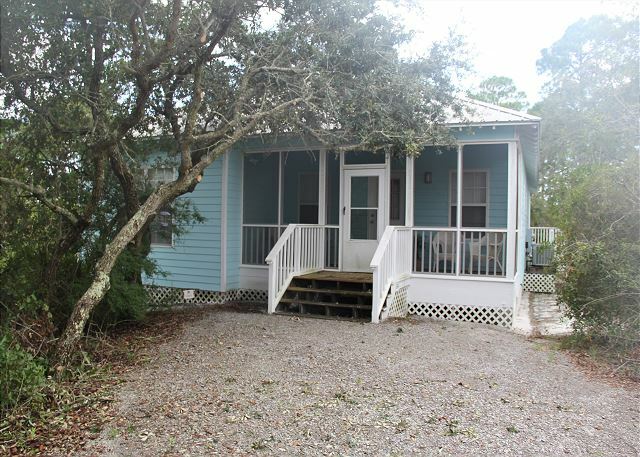 The Rookery cottage community is located 0.4 miles from the beach. 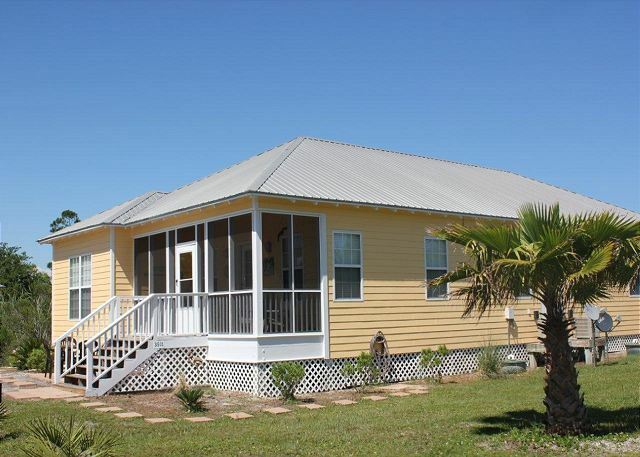 This Beach Cottage is located at the Rookery, which is completely furnished in modern style, decorated with care and love to be clean and fresh when you arrive. Snowbirds welcome. 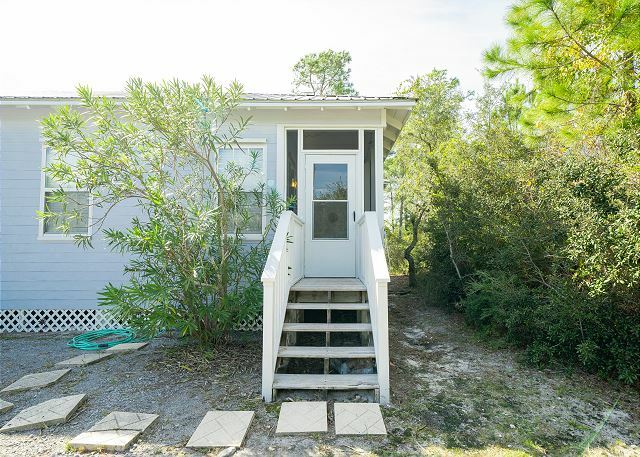 Located across the street from the beach, it's 0.4 miles to the beach.